An arrest for a drug charge can be frightening. Dedham takes drug charges very seriously, so it is easy to feel threatened by the potential consequences hanging over your head. However, a Dedham drug lawyer may be able to help. The potential penalties for drug charges in Dedham are considerable. 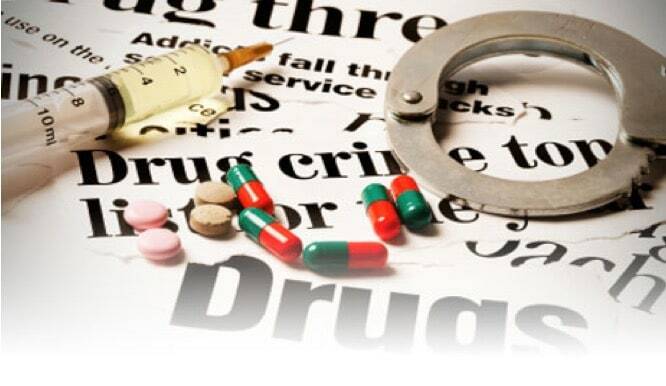 If the police arrest a person with illegal drugs on their person, even first-time offenders could face serious penalties for possession of drugs like cocaine, ecstasy, and heroin. The punishments associated with drug crimes usually correspond with the amount of drugs in the individual’s possession. The type of substance also helps determine the sentence. Those with class A substances like heroin, morphine, or GHB could face up to two years of jail time. Possession of class B substances including cocaine, methamphetamines, and LSD could potentially mean up to a year in prison for first-time offenders. The state treats class C through E drugs less seriously. Those in possession of peyote or prescription medications could face less severe consequences. For those with a record of drug crimes, the penalties associated with repeated offenders may be quite harsh. Many drug possession arrests stem from vehicle searches. Unfortunately, many police break Dedham’s search and seizure laws to do so. If a police officer does not read a person their Miranda rights or plants drugs on a suspect to increase the charges against them, the arrest is not lawful. If these circumstances apply to a case, they may serve as the basis of a strong defense against the charges. By investigating the reasons for the search, an attorney could help determine if police violated any laws when arresting the accused. Even a minor mistake made by law enforcement may be enough to have charges dropped altogether. Many such mistakes go unnoticed by the average person, but a Dedham drug lawyer could know what to look for in the wake of a drug arrest. If you are facing drug charges, it may be a good idea to talk with a Dedham drug lawyer. While it is easy to feel overwhelmed when facing serious allegations, an attorney could reassure you of your options. By scheduling a free consultation with a lawyer, you could take the first steps necessary towards achieving a positive result in your case. A consultation may give you a better idea of the potential consequences you are facing and what defense strategies you might be able to employ. These appointments could be great learning opportunities for anyone facing charges. Call as soon as possible to set up your consultation and begin working on your case. Call today to schedule a free consultation with an experienced defense attorney. Even if you are unsure, your lawyer could answer many of the questions you may have about your rights moving forward. The sooner you call, the sooner you may be able to begin building your defense strategy to clear your name. Schedule An Appointment Today For A Meeting At Delsignore Law In Dedham! DelSignore Law is located in Dedham in an effort to accommodate many of our clients in this area. We are frequently in the court and have handled a variety of criminal cases out of Dedham. Feel free to contact us today, at 781-686-5924. We offer free, no-obligation consultations of your case! Read more about drug crimes and the defenses to these types of cases on our educational website today. 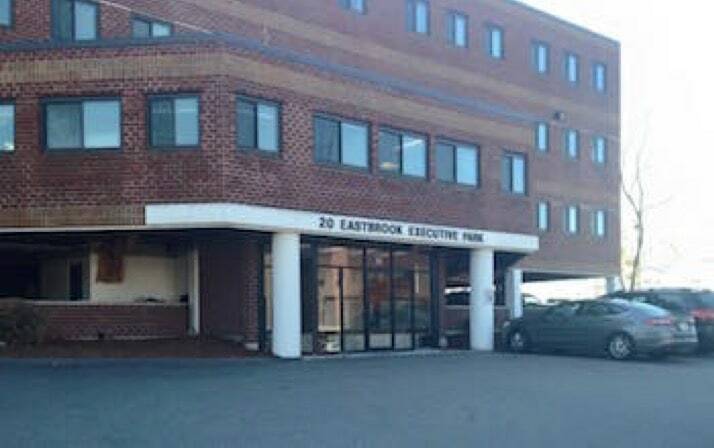 DelSignore Law, pictured above, is located in Dedham, MA, at 20 Eastbrook Rd #304. Contact us at 781-686-5924, to schedule an appointment today!